Literary Lindsey: It's Monday and August is here! All these books are new to me. I hope you enjoy them! Thank you, Vicki. So far, so good! So, so good. The kind of good where you finish and want to start it all over again. Thank you, Jennifer. We are actually getting away for a few days next week, so it wasn't a big deal. It was kind of funny though, to reflect on the differences between the early days of a relationship and a marriage with little kids! A couple of these are new to me, so I am looking forward to seeing what you think. Enjoy! Thanks! I really enjoyed the books I read last week. I have THE SHINING GIRLS. Couldn't find your review, though. Starting that book will be the hardest part! The pages will fly. Haven't read any of these books though The Shining Girls is definitely on my to be read list. Good choices! 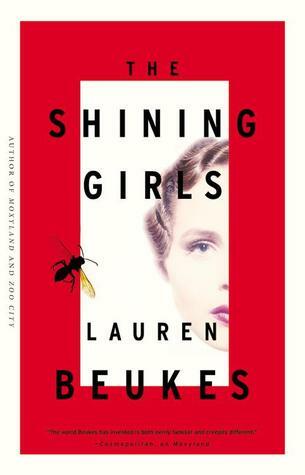 The Shining Girls is a great summer read! I hope you enjoy it. 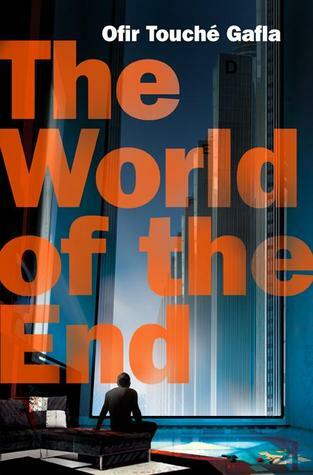 Hope you enjoy the Jasper Fforde Lindsey, have you read him before? I love his books and always find them an entertaining read. Yes, I'm slowly plugging through the series. I tend to start a series and then forget about it for a while. I really enjoyed the first two books though! Nice to see Simon van Booy's book on your list, Lindsey. 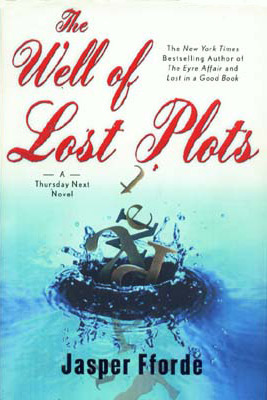 I read his short story collection 'The Secret Lives of People in Love' last year and liked it very much. I love the way he sculpts each sentence to create beauty and perfection. I will look forward to hearing your thoughts on 'The Illusion of Separateness'. The title is so beautiful. Happy reading! 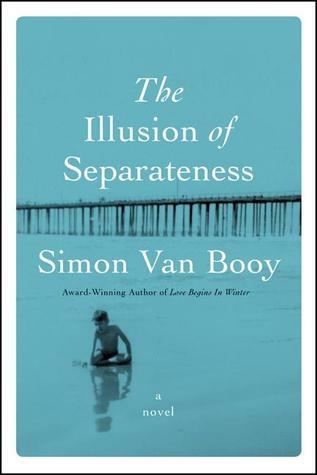 The Illusion of Separateness was gorgeous. I feel like you should read it once for the story and then read it again just for the language. Wonderful to know that. I will add it to my 'TBR' list. I will look forward to reading your review of it.